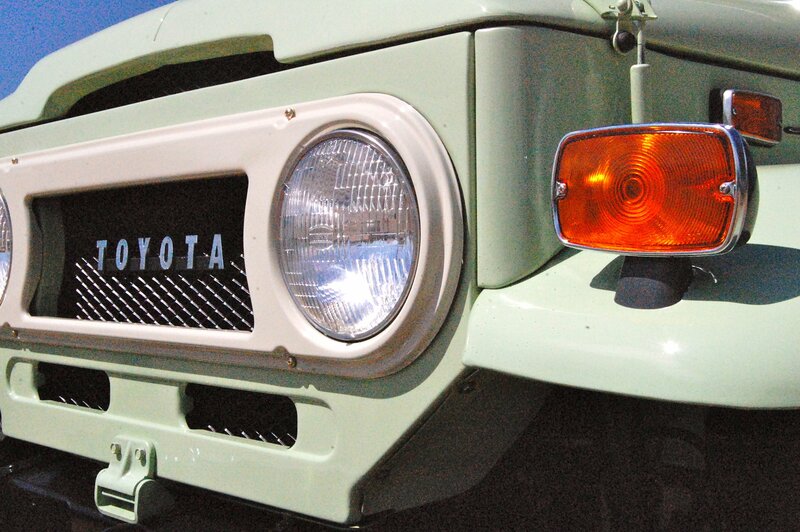 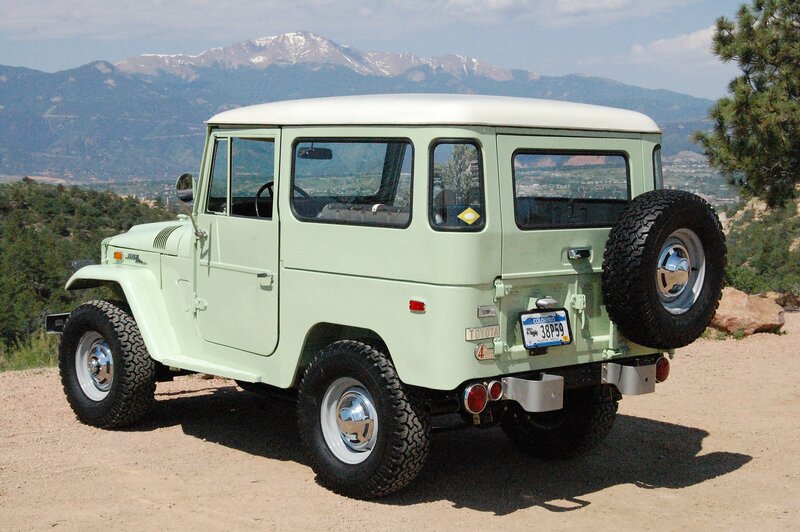 We recently finished a meticulous frame-off restoration on this stunning 1970 Spring Green Toyota Land Cruiser FJ40. 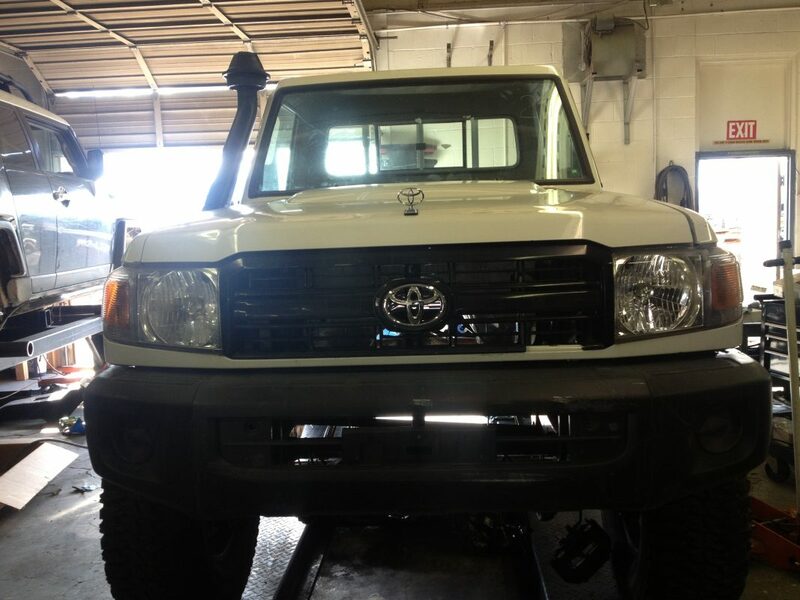 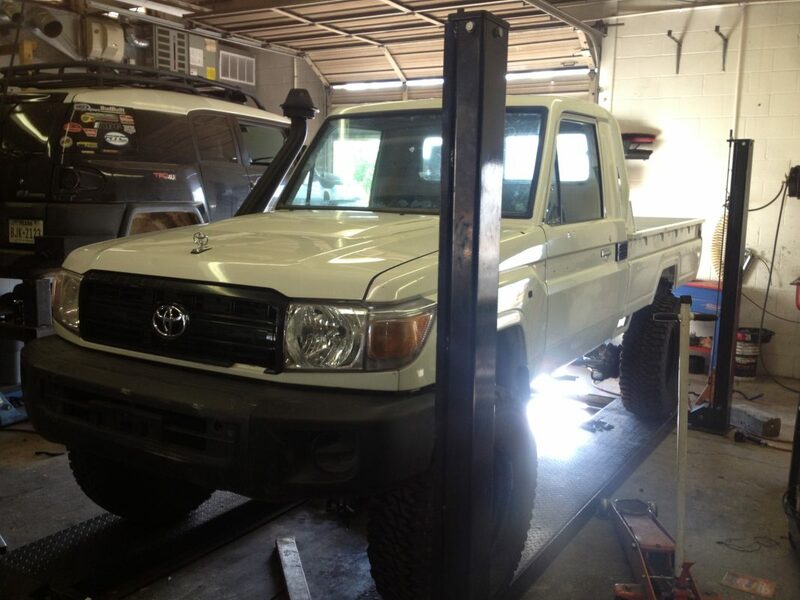 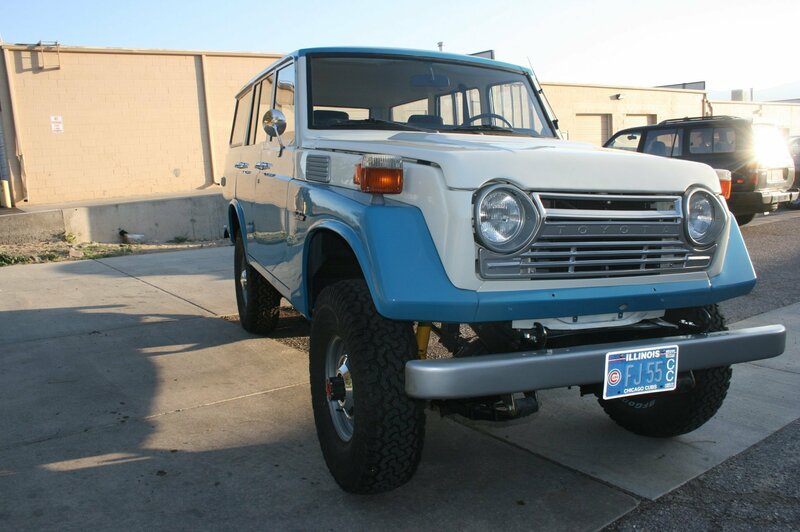 Our team of FJ experts went through every nut, bolt, wire, gasket, bearing…everything…to ensure this FJ will be solid and beautiful for our customer for another four decades. 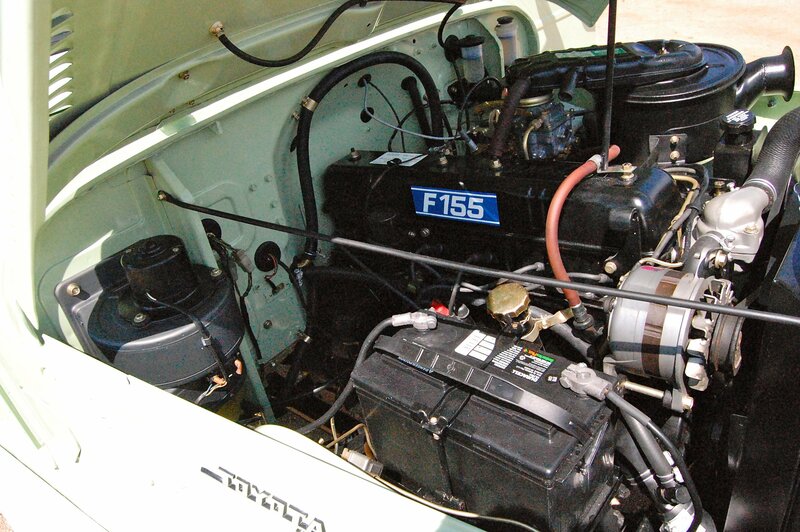 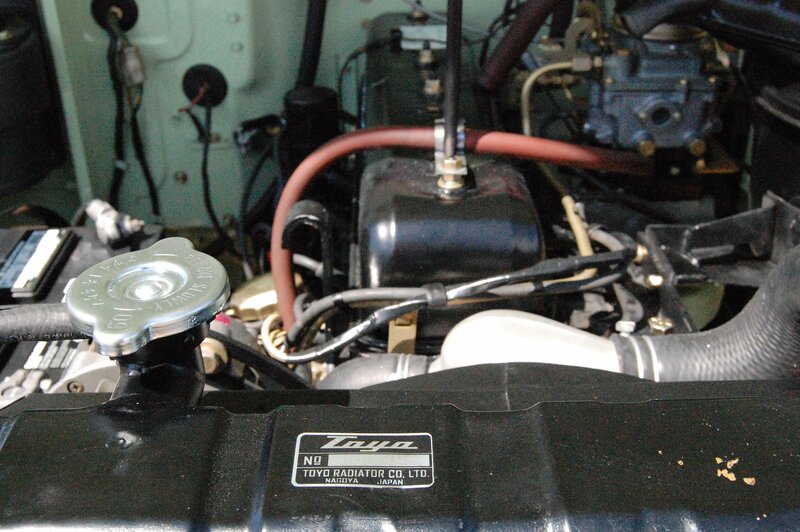 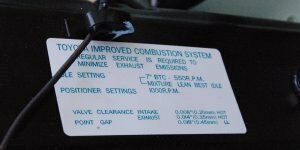 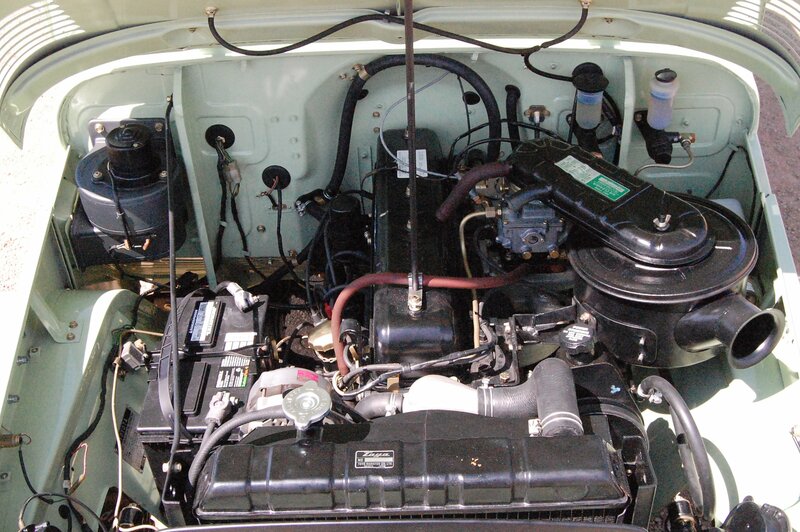 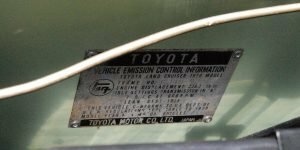 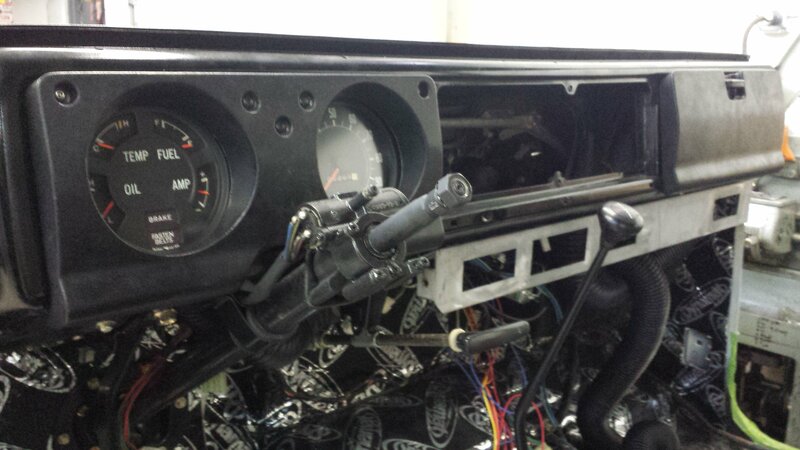 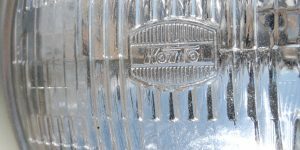 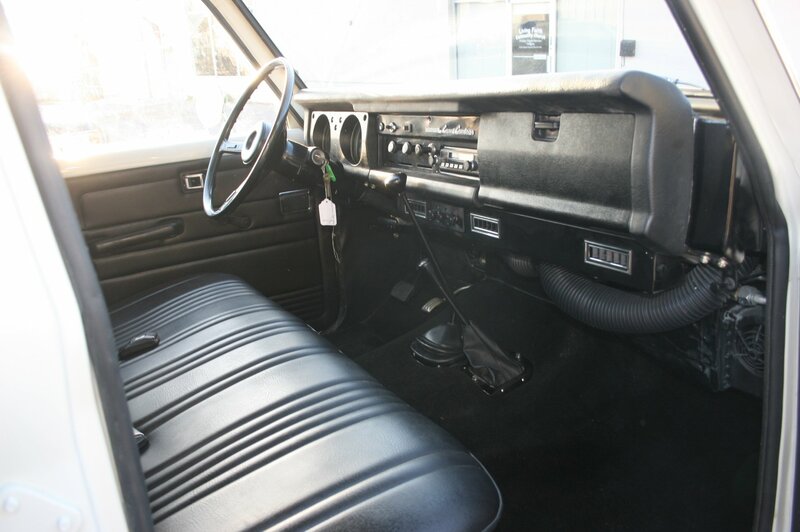 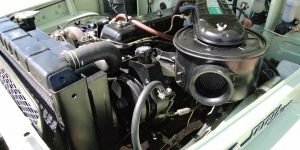 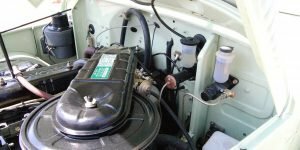 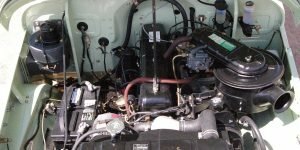 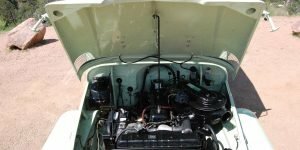 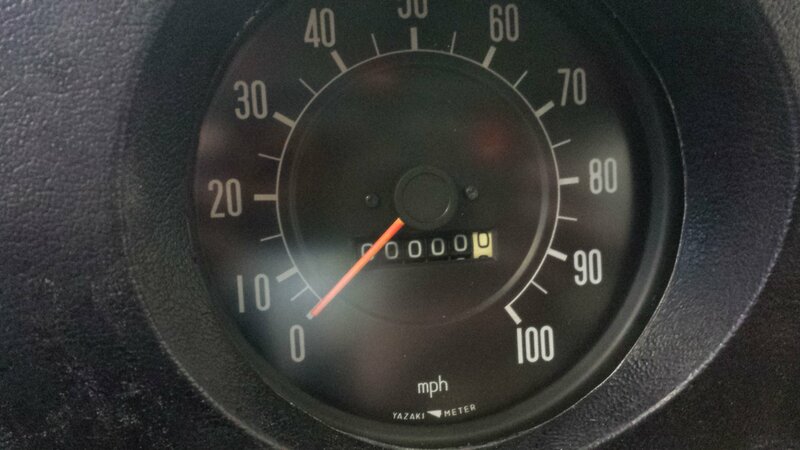 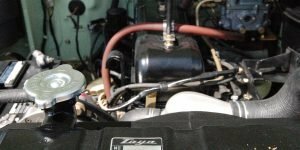 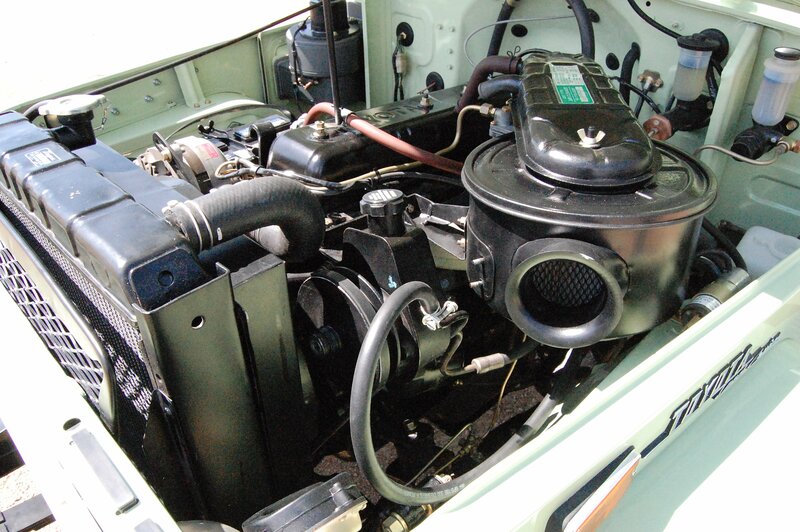 It’s quite original with just a few exceptions including power steering, custom Red Line factory Toyota OEM replica Air Conditioning system, and a 5 speed manual transmission mounted on the original F engine. 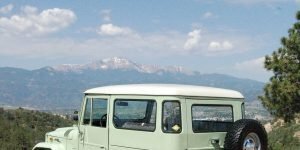 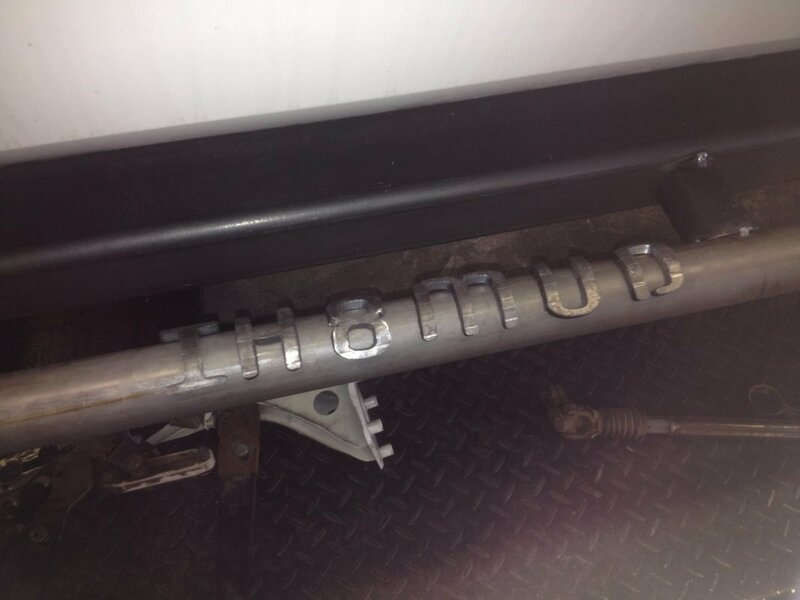 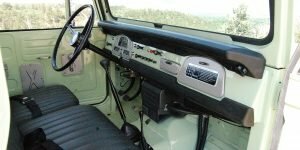 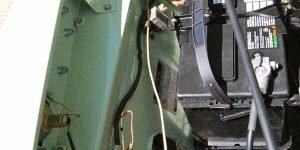 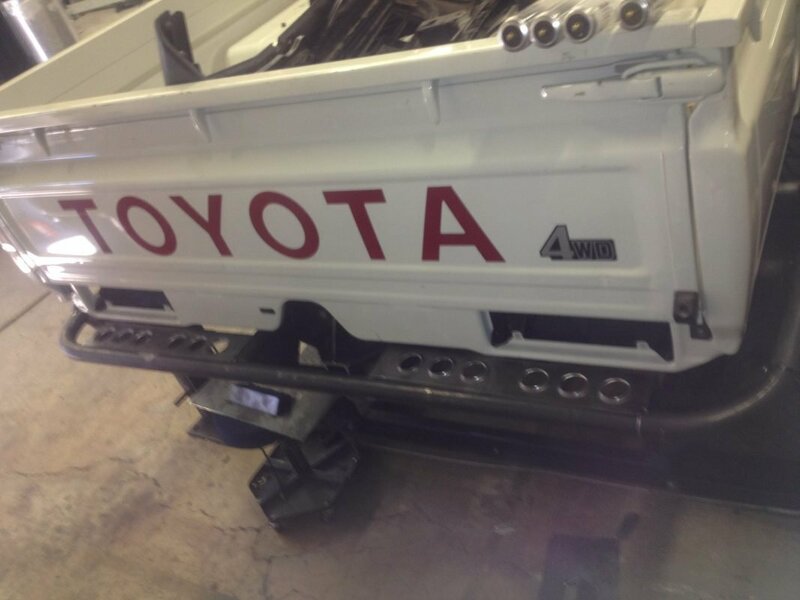 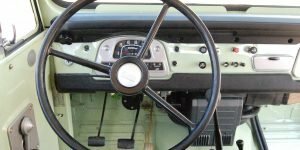 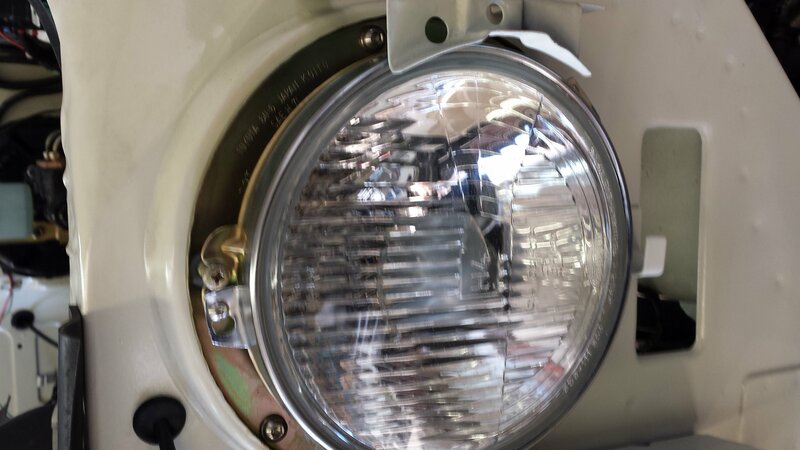 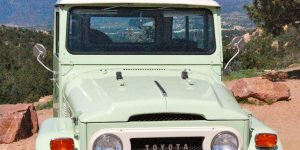 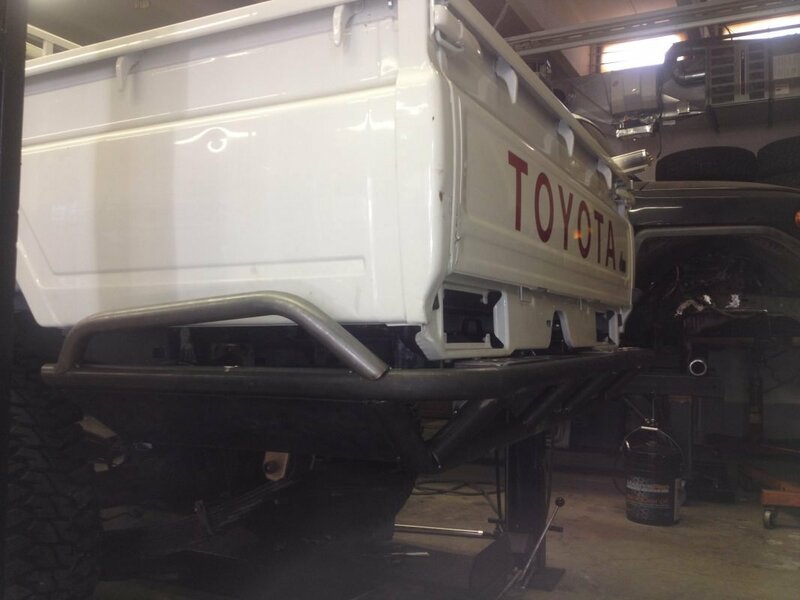 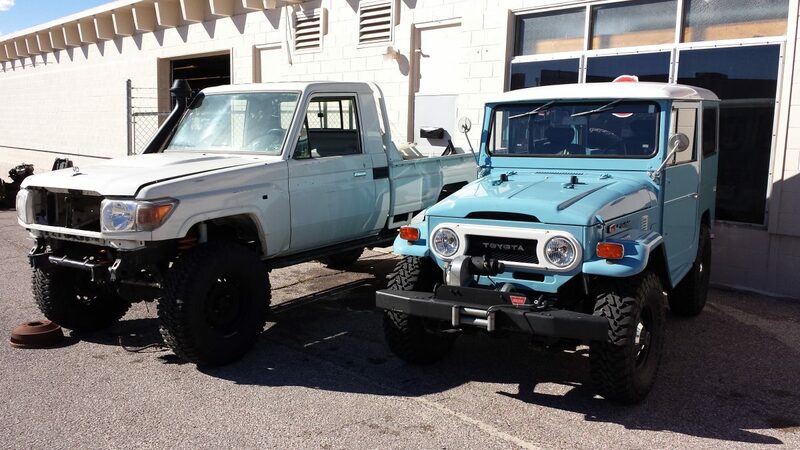 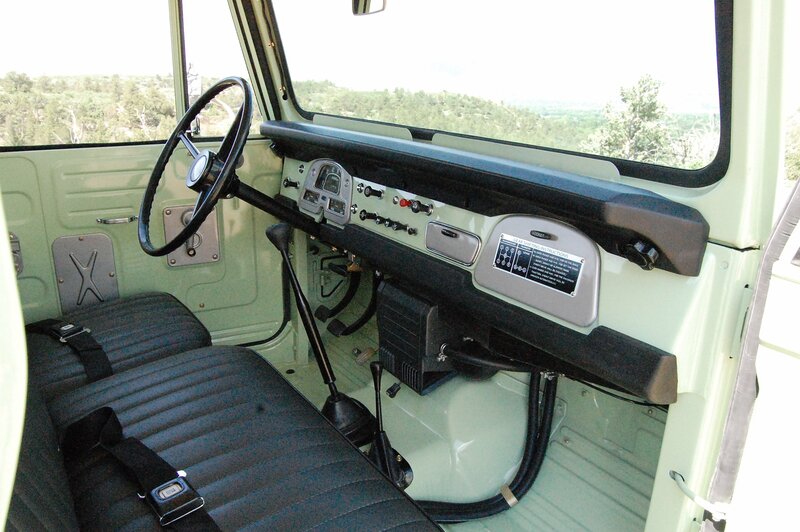 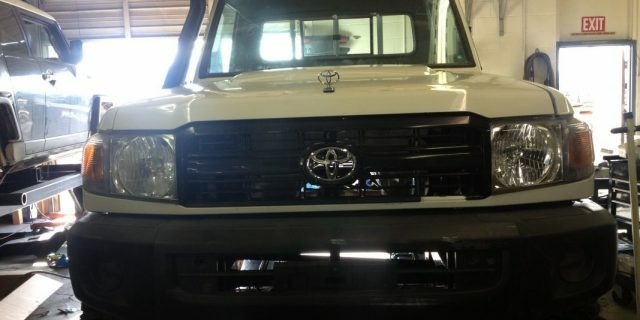 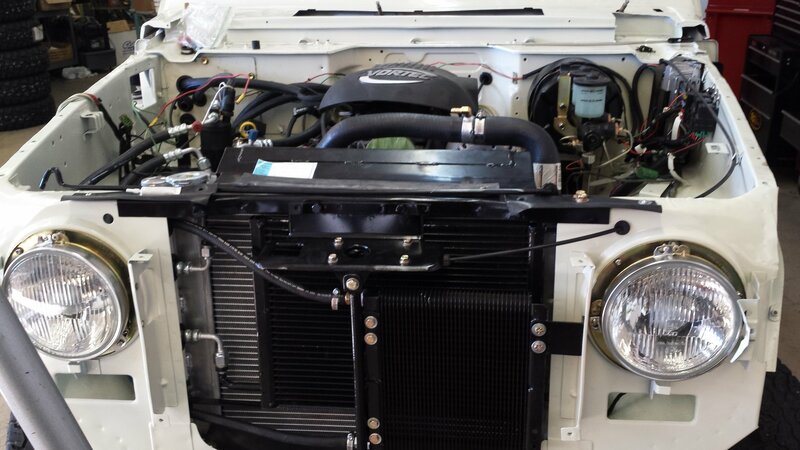 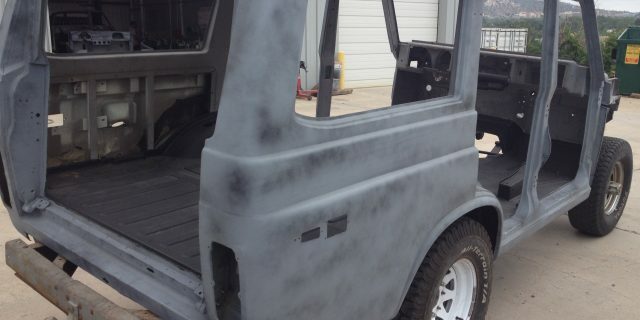 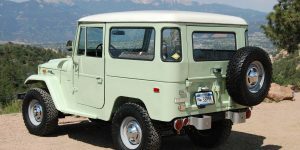 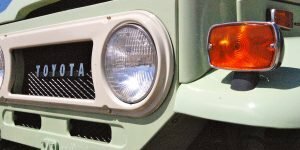 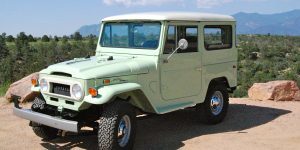 If you’re looking to restore your vintage FJ40, look to the experts at Red Line Land Cruisers. 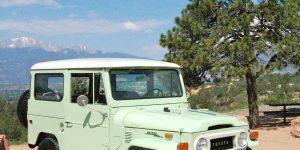 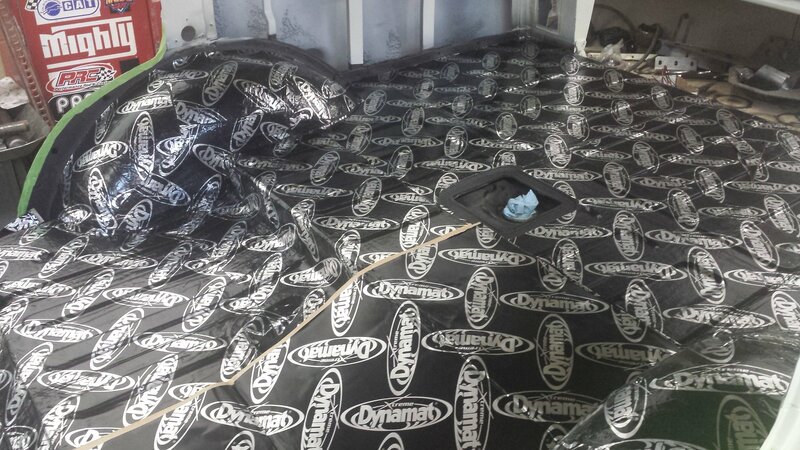 Receive a quote by filling out our contact form here. 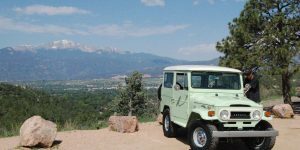 Red Line Land Cruiser’s 1976 FJ55, code named “War Pig” won’t win any beauty contests, but it sure is one awesome, power-packed and tricked-out beast of a FJ55!